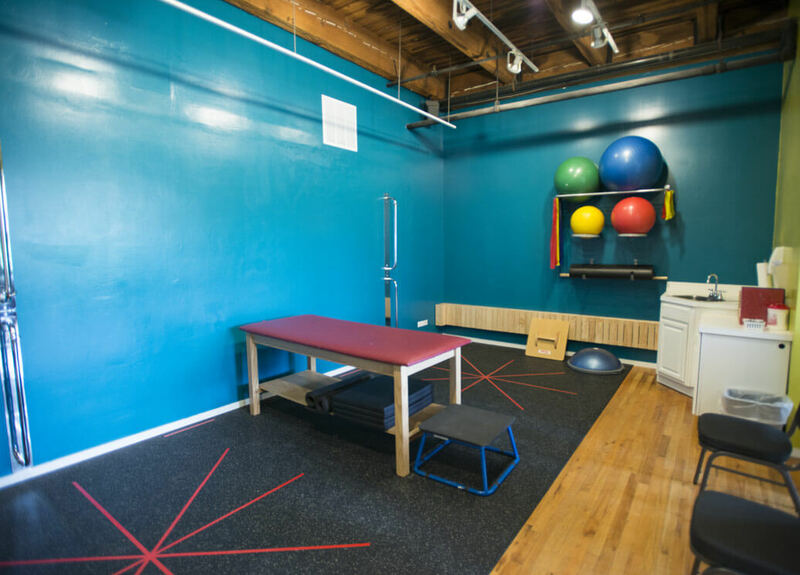 Looking for a Chicago Chiropractor? 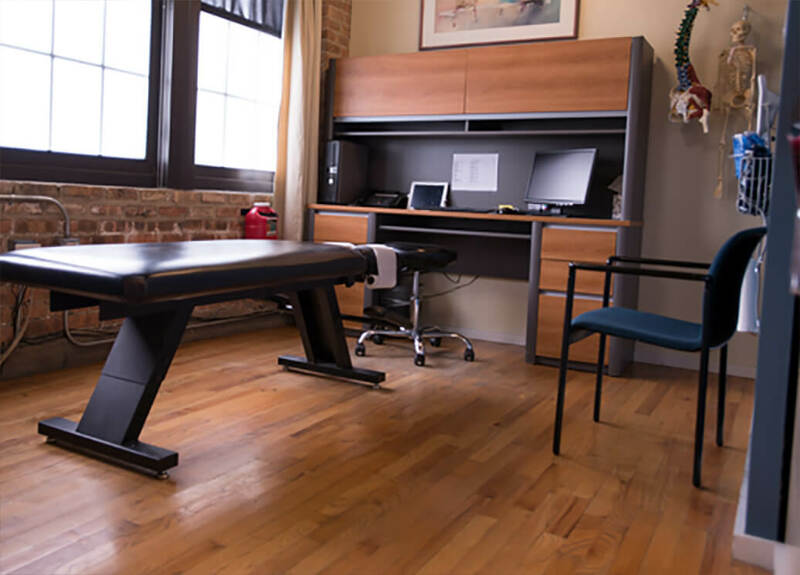 At Ravenswood Chiropractic & Wellness Center, we provide high quality, comprehensive chiropractic care with a complete wellness philosophy. 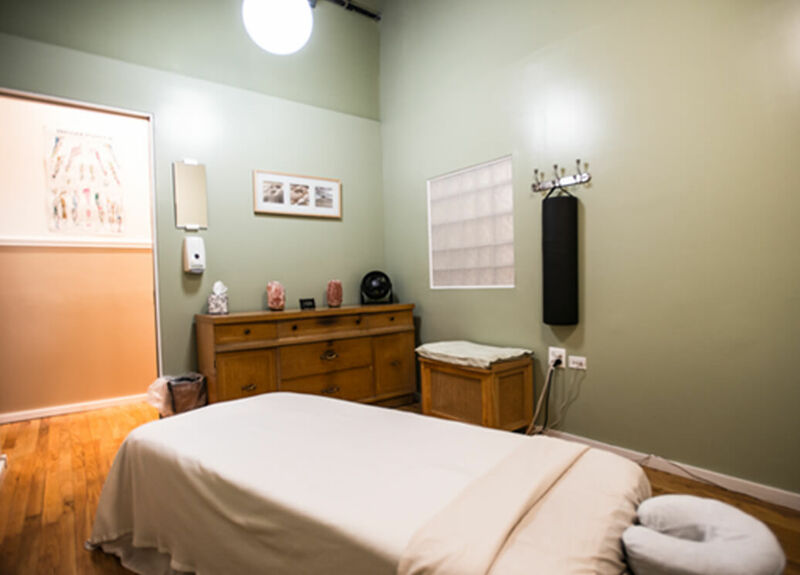 Chicago Chiropractor – Dr. Todd Renn, D.C. opened Ravenswood Chiropractic & Wellness Center in 2002 to provide his patients with a caring and motivational environment to promote healing and wellness. Our skilled and patient-friendly staff is committed to furnishing the best possible healthcare services available. Our experience and expertise have placed us at the forefront of individualized patient care. We encourage you to take charge of your health and ask questions. Our vision is to incorporate the best of non-surgical, non-pharmaceutical medicine with the best of conventional science-based and evidence-based physical and functional medicine. Our well-coordinated multidisciplinary diagnostic and treatment approach includes collaboration from Chiropractic Physicians, Medical Doctors, Pain Management Specialists, Physical Therapists, Dietitians, Massage Therapists, Naturopaths, Acupuncturists, Wellness Coaches and Counselors. This provides options, alternatives, and most importantly results in a comprehensive personalized treatment plan for each patient. We care how you feel. We do not rush appointments. We take time to listen to your health care concerns and expectations. It is the first step toward understanding and formulating a personalized program. We understand that health care needs to be affordable and accessible. We make every effort to be cost effective and present options and alternatives for each patient’s unique needs. We also believe our voices need to be heard and participate in health care advocacy on behalf of us and all our patients to protect everyone’s access to affordable quality health care. We strive to create an open environment that facilitates discussions focused on listening and problem solving to achieve the best possible results. In today’s ever-changing information-filled world, we understand choosing your own best treatment options can be confusing and difficult. We take time to talk with you about your individual health care concerns, help you understand treatment choices and select lifestyle options, because we believe disease and injury can often be prevented with knowledge. We share information during patient (consultations, conferences, treatments) and at Free Monthly classes held at our office and throughout the community.